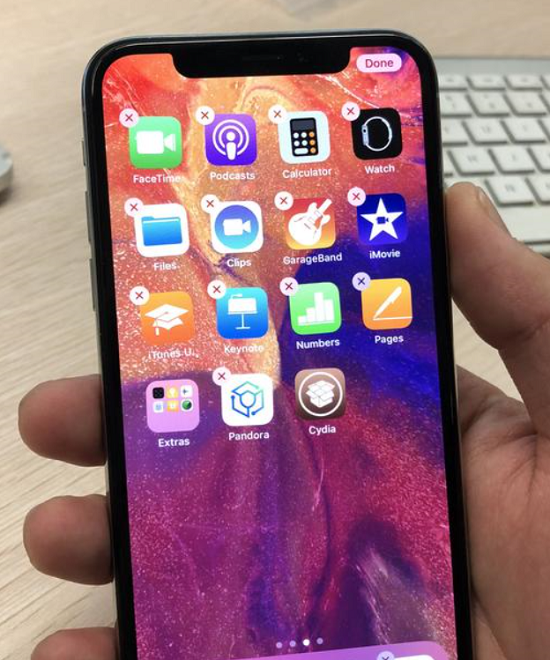 3uTools reported Alibaba Pandora lab has been successfully jailbroken iOS 11.2 / 11.2.1 running iPhone X devices. This new jailbreak tool is called “Pandora”. Alibaba Pandora Lab team Included more than 10 security research experts. It was established in year 2017 and this will really good news for jailbreak future. 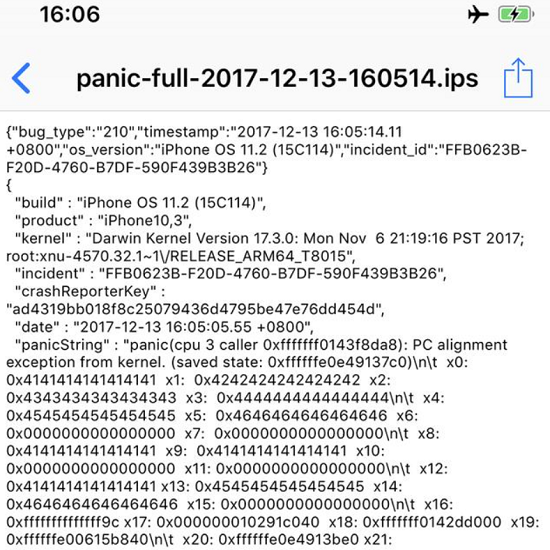 We have seen last week Ian Beer was released iOS 11 exploit for public users. This new release will open new chapter in the jailbreak journey. 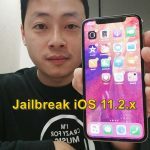 Are you interesting to download Cydia for iOS 11 ? This will be really good news for you all. Pandora jailbreak is a untethered solution to install Cydia for iOS 11. So, this is much more special for users, because they do not need to re-ailbreak after every reboot the device. Pandora Lab successfully installed both Pandora & Cydia app on iPhone X. Well Known iOS security researcher Song Yang (Chief of Pandora Lab) said this jailbreak solution is different with other jailbreak apps released passed few years. Can install Cydia application with Pandora ? This moment unable to do it with any jailbreak solution. When Pandora release for public ? Song Yang said “Our team won’t provide any jailbreak tool”, So Pandora tool will not be released for public users. But, jailbreak is possible with latest iOS versions & and also devices. We recommend to download this third party app to install Cydia apps free for your device. Can download Cydia app for iOS 11 ? No, this moment users unable to install Cydia with latest iOS 11 versions. Many fraud Cydia applications are available to download as paid apps. 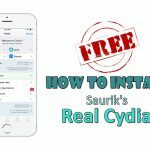 Cydiainstaller.net only provide the download methods for real Cydia application. Please touch with us to get latest information about Cydia & Jailbreak. 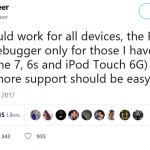 iOS 11 jailbreak tool will release recently for public users. Please touch with us & wait..